Not Sure What Program Fits You? Our top notch lawn care services enables all of our customers to enjoy their lush, green, lawns. Our environmentally aware team strives for perfection because that is what our customers deserve. 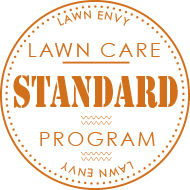 With years of fertilizer and pesticide experience, our attention to detail is unlike any other. 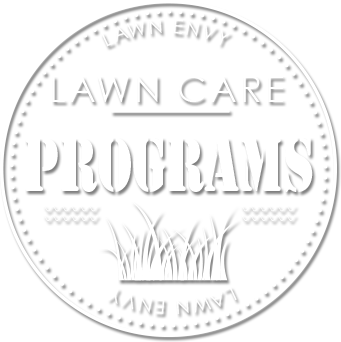 Lawn Envy customizes its lawn care treatments for each and every lawn to ensure proper fertilizer and/or weed control amounts are applied. A mandatory soil test is examined and a treatment plan is calculated based on the results.